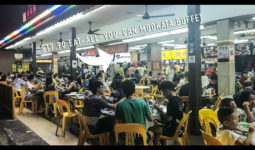 It is just like our Cantonese Yong Tau Foo, you select your own ingredients from the stall selections and then get the chef to cook the food for you. But instead of being served in clear soup broth, this is super spicy, dry, and super strong in flavour! 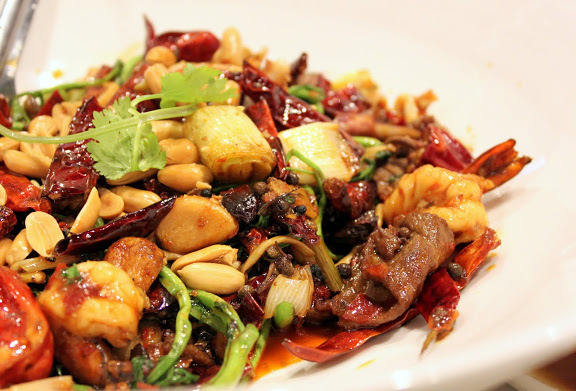 Mala Xiang Guo is a Sichuan dish that comprises of a variety of ingredients stir-fried together with a chili-laden, tongue-numbing gravy made with herbs and spices. 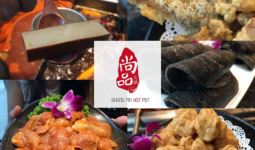 Fresh ingredients, coupled with the spicy yet flavourful mala sauce and unmatchable price, this is OUR FAVOURITE “MALA XIANG GUO“! If you really really don’t take spicy food, tell them to fry yours with Oyster Sauce, it’s super delicious too! I would say this is really a HIDDEN GEM! 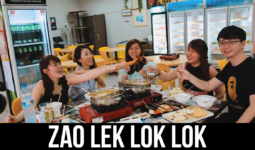 What makes Hai Di Lao Steamboat so successful?